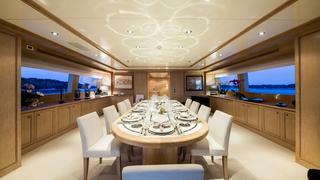 This beautiful Codecasa is ready to welcome up to 12 guests on board for an exciting charter experience. 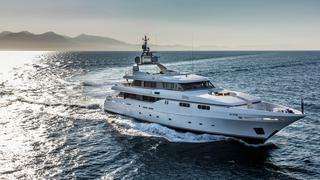 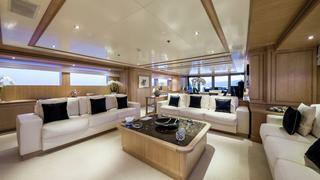 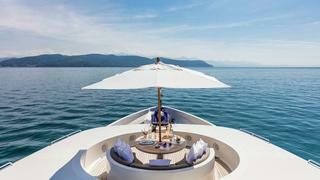 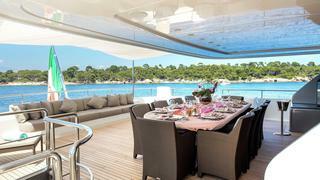 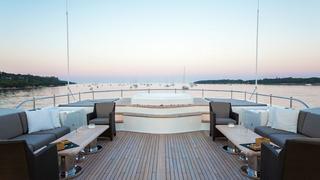 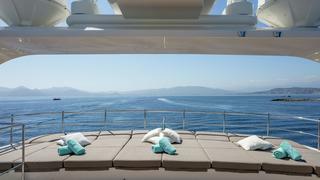 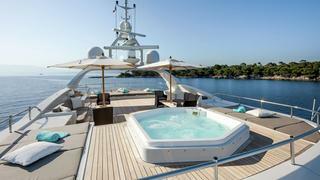 FERDY features 43m of very spacious volumes, large lounge areas and a wide sundeck with jacuzzi. 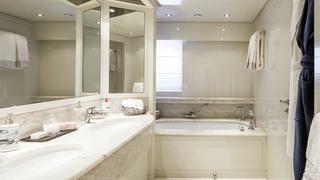 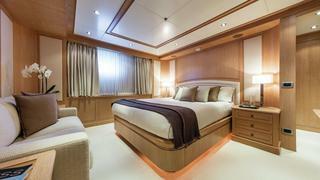 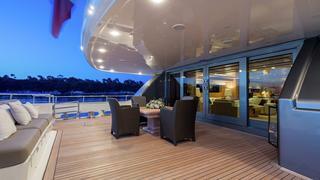 The Owner's Suite lies on the main deck with his and hers bathroom in marble and baccarat finishing. 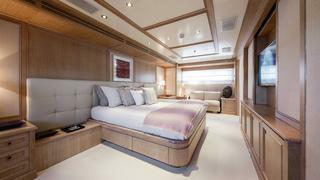 An exquisite wood paneling in cherry and whitened oak offers a beautiful decor and a relaxing atmosphere in all areas. 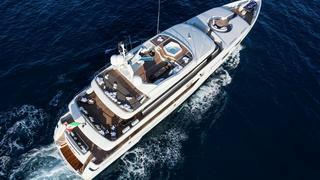 Available for charters in the West Mediterreanean.